It is becoming a routine to hear one weight loss myth after another. 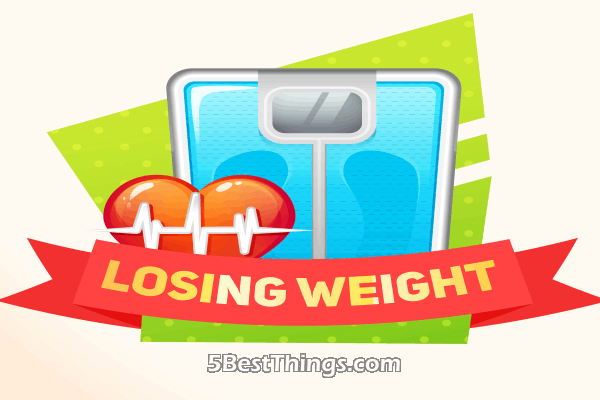 It is almost like everyone has heard one and this explains why not every person is very keen on starting the process of losing weight. Of the myths making the rounds, some are more common than the others because of the frequency with which they are circulated. 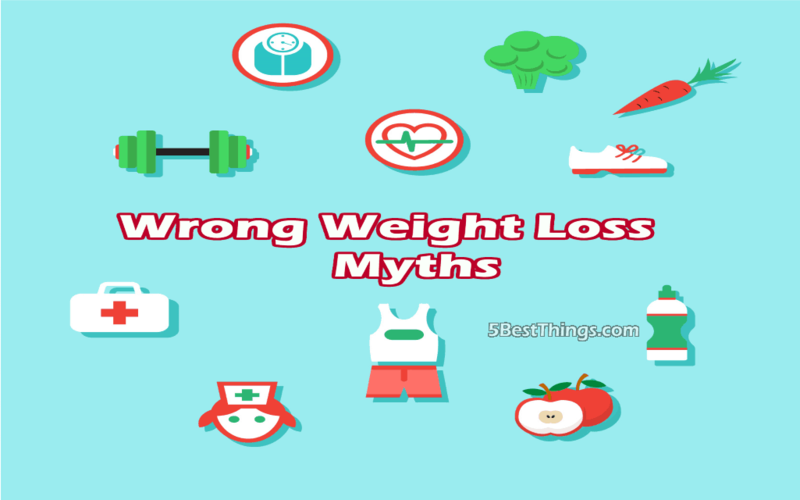 Let us take a look at some 7 weight loss myths and why they are wrong. This myth is believed by a lot of people. What you experience when your body has less food is an adjustment to accommodate the reduced level of energy. This is an unwanted situation because your body needs lots of energy to function properly. To prevent your body from going into preservation mode, you need to eat very well in addition to doing weight-bearing exercises. This myth proposes the loss of one pound after one week if you can cut at least 500 calories every single day of the week. This myth has been proven wrong by researchers. What this myth fails to factor in are the varying metabolic rates. As a result of the weight loss plateau which would result, there would not be a perfect correlation of losing one pound when you cut 3,500 calories. 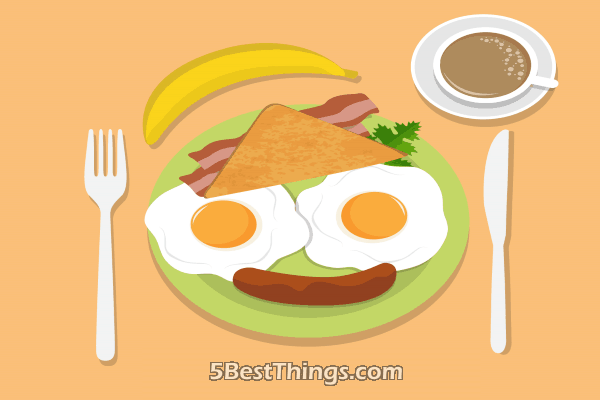 As far as this myth goes, you may skip lunch but do not fail to eat as much as you can for breakfast. While it is important to eat very well for the body to get the fuel which it needs, forcing yourself to eat before 10 am when you are not hungry because of this myth would not make any difference in your attempt to lose weight. If you religiously follow a weight loss plan, whether or not you take breakfast would have little or no effect. We have a category of foods that are said to be high in nutrient density. The potential health benefits which they offer make them be branded as ‘superfoods’. 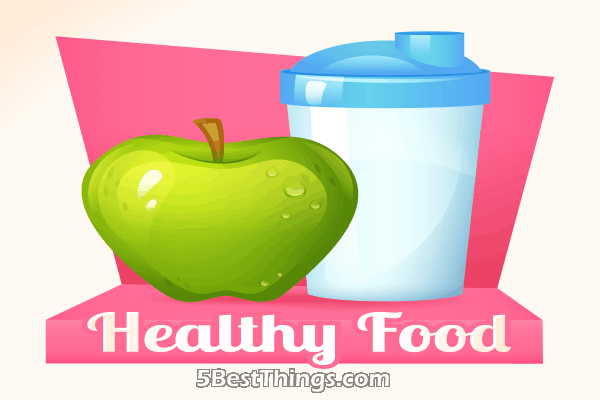 They are great but do not beat altering your diet to provide the right combination of taking the right quality of food in the proper amount. There is no particular food that is known to do all of cleansing the body, supporting the loss of weight, and speeding up metabolism. Complementing foods would do more than eating just one superfood. For instance, a combination of garcinia cambogia and apple cider vinegar is an intelligent approach in an attempt to lose weight. While garcinia cambogia enhances the metabolic function of the body and burns calories, apple cider vinegar boosts metabolism and improves digestion. This myth is based on an antiquated belief that the absence of fat in egg white will promote weight loss. Research has shown that whole eggs provide more nutrients than egg whites and keeps people fuller for longer periods. It has also been learned that there is no need to fear dietary cholesterol and fatty acids which occur naturally. This is a myth because when protein is eaten in excess it is equally stored as fat in the body. According to research, it is preferable to reduce total energy intake and replacing it with calories from protein by 15% to 25%. The higher the percentage, the more it helps to preserve lean body mass. 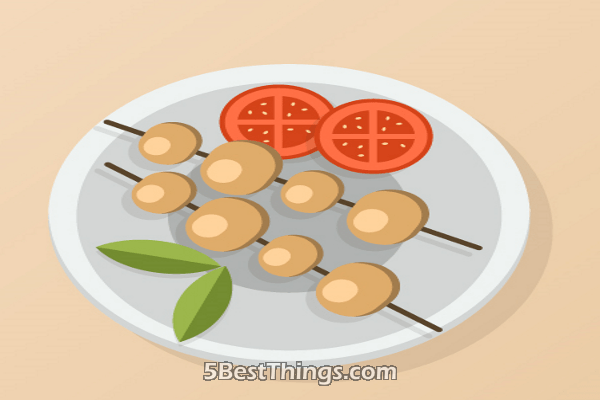 The assumption is that when small meals are eaten about 5 to 6 times daily, hunger would be prevented while weight loss is achieved without affecting the metabolism of the body. The fact is that it does not make any difference if you consume the same amount of calories in the course of 2 meals or 6 meals. Emphasis should be placed on the reduction of energy consumption rather than how meals are spread on a daily basis. Now you know better about these 7 weight loss myths and why they are wrong. Crystal started out as a writer but fell in love with fitness and made it her career. She is the former owner and trainer of Hot Mommas Fitness Bootcamp, a fitness boot camp dedicated to help mothers get moving without leaving their children in NW Washington. She decided to use both her passions and become a health and fitness writer and is loving it!